Special Prosecutor Robert Mueller dropped a Friday bomb on Paul Manafort’s legal defense team, revealing potential criminal charges. 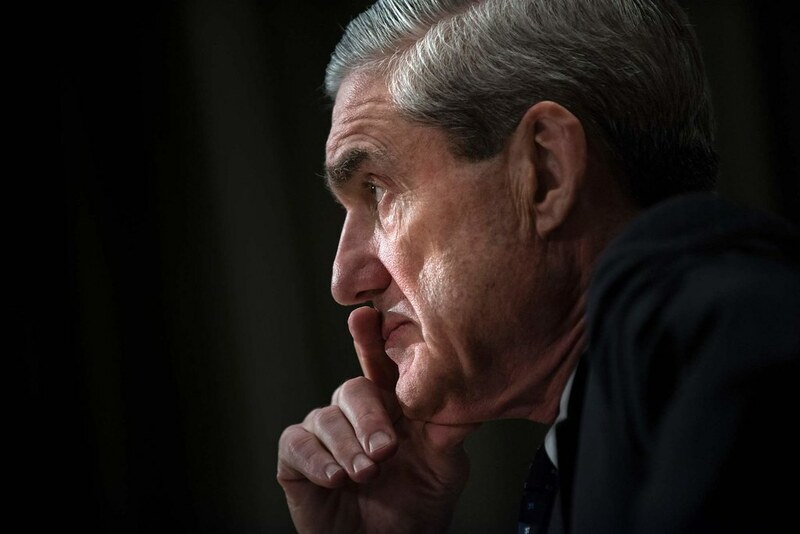 “Special Counsel Robert Mueller is ratcheting up the pressure on former Trump campaign chair Paul Manafort, saying in a court document that investigators have uncovered new evidence of bank fraud,” according to a Friday report by NBC News. “That criminal conduct includes a series of bank frauds and bank fraud conspiracies,” prosecutors wrote, alleging that Manafort overstated income in financial statements he used to get a $9 million mortgage on a Fairfax, Va., house he intended to put up as bail. “At the next bail hearing, we can proffer to the Court additional evidence related to this and the other bank frauds and conspiracies, which the Court may find relevant to the bail risk posed by Manafort,” prosecutors wrote. Possibly worse for Manafort, these allegations of new crimes come on the heels of news that Rick Gates, Manafort’s longtime junior business partner and a 2016 Trump campaign staffer, is close to finalizing a plea deal with Mueller’s team. Gates is finalizing a plea deal with special counsel Robert Mueller’s office, indicating he’s poised to cooperate in the investigation, according to sources familiar with the case. Gates has already spoken to Mueller’s team about his case and has been in plea negotiations for about a month. He’s had what criminal lawyers call a “Queen for a Day” interview, in which a defendant answers any questions from the prosecutors’ team, including about his own case and other potential criminal activity he witnessed. Once a plea deal is in place, Gates would become the third known cooperator in Mueller’s sprawling probe into Russian interference in the 2016 presidential election. It would also increase the pressure to cooperate on Gates’ co-defendant Paul Manafort, Trump’s former campaign chairman, who has pleaded not guilty to Mueller’s indictment and is preparing for a trial on alleged financial crimes unrelated to the campaign.